Corsair always has top-notch customer service and the release of this new case is nothing different. 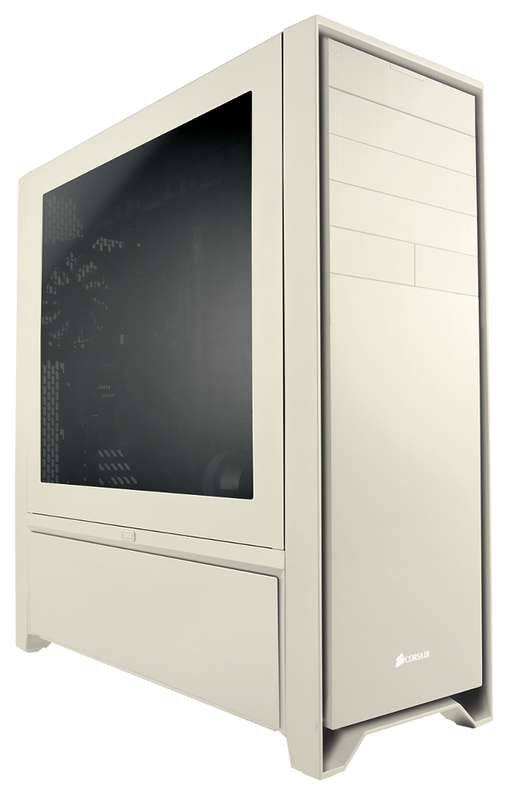 To all the Corsair customers who requested a case that would bring them back to the Pentium days, here is the all new Obsidian 900D Special Edition Beige. Corsair even asked their employees to look around for some AOL CDs and they've found 20. Each purchase of the 900D Special Edition Beige will include one, while quantities last. Make sure to sign up for email alerts from Corsair if you want one! Happy April Fools' Day from Corsair!